I am a qualified and experienced Integrative Counsellor offering a safe and confidential space to explore difficulties or challenges you may be experiencing within your life. When life gets tough, it can be hard to know how to make a change and painful feelings and emotions are not always easy to overcome on our own. 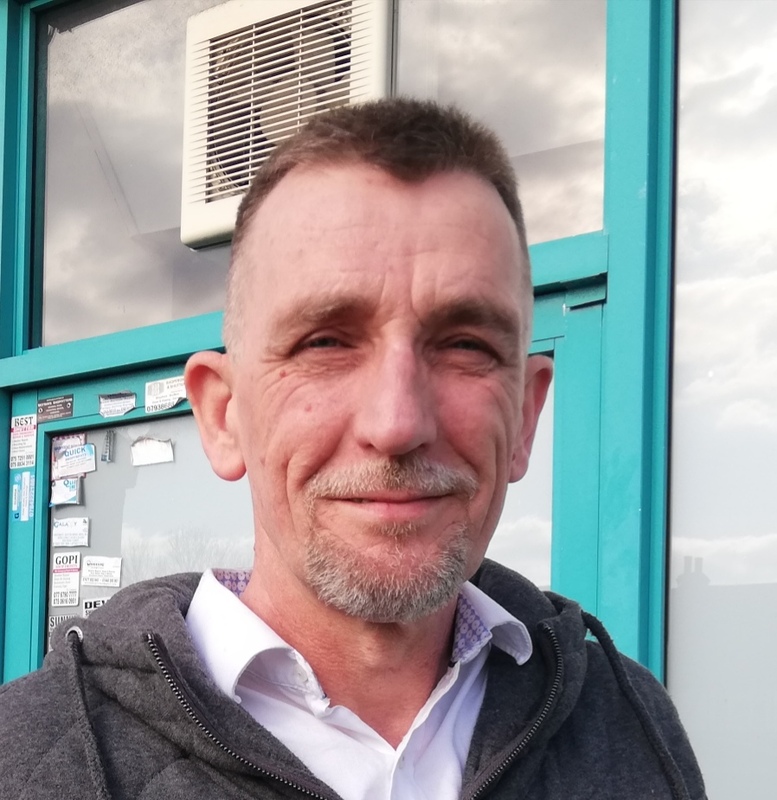 I work with a range of issues including trauma, relationship issues, low self-esteem, anxiety, depression, addiction, anger management and substance misuse. Making a decision to work through these issues can be a daunting prospect and having been there myself, I can appreciate the courage needed to take the first step. As an integrative practitioner, I offer counselling tailored to meet individual needs from a range of approaches including Person Centred, Psychodynamic, Cognitive Behavioural Therapy and Motivational Enhancement Therapy. I believe that everyone has it within themselves to overcome the challenges that life can bring and become the person that they wish to be. I have over 10 years experience of supporting others and working with vulnerable adults with agency settings and private practice.